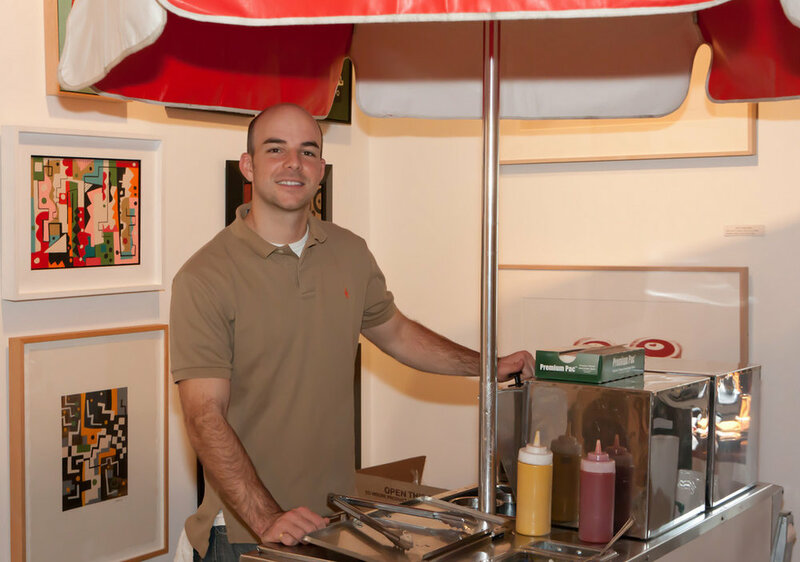 Annie’s Hot Dogs has carts available for catering, parties, and any kind of special event! 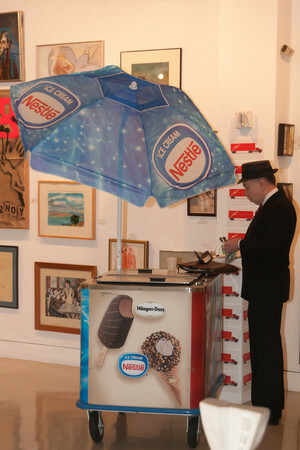 Contact us at 415-861-0778 and let us help you make your next event fun and memorable!! We have hot dog carts, ice cream carts, pretzel and churro carts, popcorn carts, and cotton candy carts. All our carts are available for catering. We have helped countless children’s birthday parties and graduations throughout the bay area. Nothing is better than helping children celebrate their birthday in style and making them feel like they’re at the ballpark or the carnival. Annie’s offers a unique and novel experience when it comes to corporate events. We have hot dog carts, ice cream carts, pretzel and churro carts, popcorn carts, and cotton candy carts. All carts are available to make any office setting feel like a Carnival.